Silhouette Studio V4.2 is finally out and it includes a bunch of new features from custom font creation to exporting as a PNG to a puzzle generator tool. 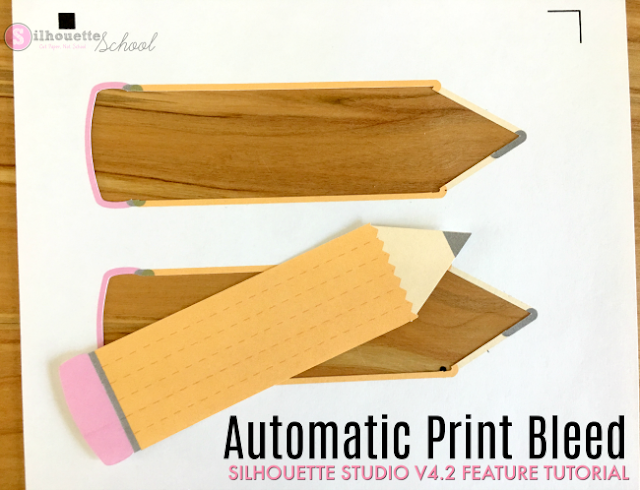 With V4.2 and the Silhouette Studio Designer Edition upgrade (or higher), users will also have access to the Print Bleed tool! 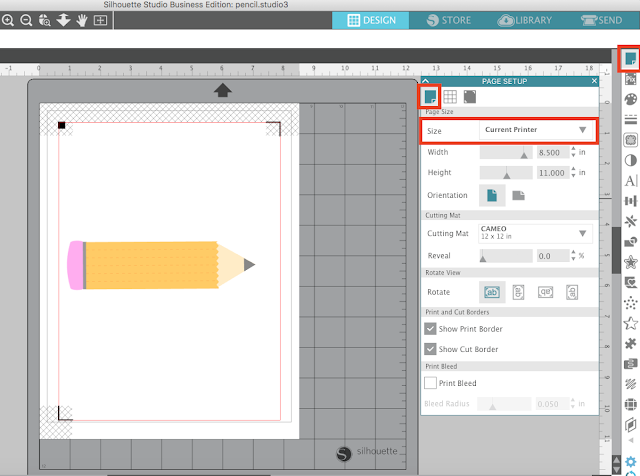 The print bleed feature will allow you to skip the bleed workarounds we've been using in Silhouette Studio prior to the upcoming release of V4.2. With Print Bleed, you'll be able to just check a box and your print and cut projects will automatically add a slight bleed area outside the cut line while keeping the cut line in the same position giving you a perfect print and cut. Start with your design in Silhouette Studio. You can adjust the bleed distance if you'd like although it may not be necessary depending on the size of your design. Now proceed as normal with your print and cut - add registration marks, make sure your cut line is on "Cut Edge" from the Send panel, and print out your design. Load the printed sheet onto your Silhouette cutting mat and send the design to cut. When the cut is complete you'll notice that the cut line is slightly inside the edge of the printed area. 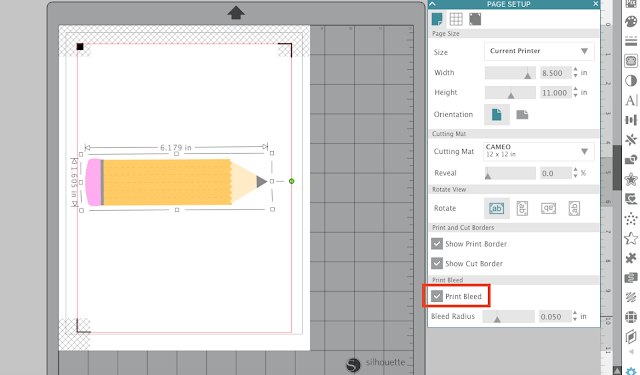 What's outside of the cut line is the bleed area that you created by checking that Print Bleed box. Because of it, you avoid any white edges from the paper! Here's a side by side of the design with and without the Print Bleed tool. 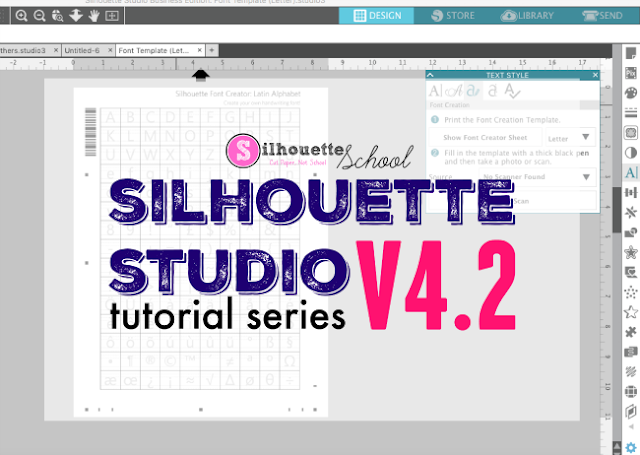 Want to check out more Silhouette Studio V4.2 tutorials and features? Check out the full series!